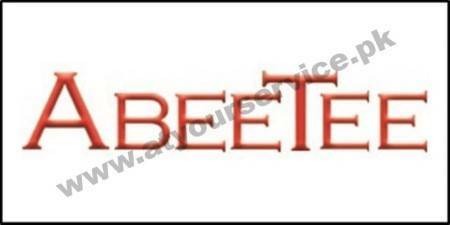 ABEETEE.COM - Pakistan's no.1 Fashion Clothing Marketplace. Online Shopping for Men, Women, Kids Fashion and Lifestyle in Pakistan. Discover the latest trends form our Online Store. Shop the best Outfits at our Online Store. We give you the best platform to buy gorgeous dresses online in Pakistan.